Review by Jim, 5 months ago. Review by manuel lucha, 9 months ago. Review by manuel, 9 months ago. 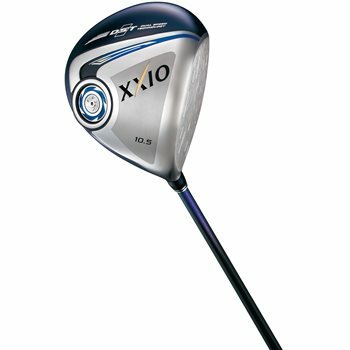 Can you tell me if is possible to buy this club for Spain, an to know the cost of shipping this club to Spain?. Thank you very much. We do ship to Spain. If you add the items to your shopping cart, shipping options and pricing will be shown when you enter your shipping information.